NASA may have its sights set on Mars, but before it can send astronauts to the Red Planet it needs to hone its skills with long-distance, long-duration human spaceflight beyond low-Earth orbit. Enter the “missing link” in exploration evolution: the Asteroid Redirect Mission, or ARM, NASA’s plan for developing the technology and experience for Mars while learning more about the composition of near-Earth asteroids – and potentially also how best to safely alter their courses. Although ARM may not have all the gutsy flashiness of a planetary mission, it will provide excellent opportunities to test all-new systems and hardware, much of which is still under development. 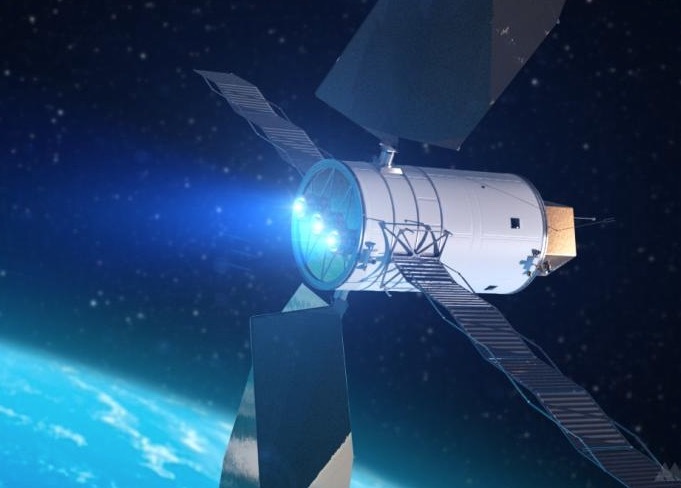 One valuable technology that is planned for ARM is Solar Electric Propulsion (SEP), which creates slow-but-forceful spacecraft propulsion directly through solar power without the need for massive on-board fuel reserves, providing efficiency and saving costs (but at the expense of time.) ARM would in effect use a stronger ion engine than what is currently aboard Dawn. In addition, before the boulder from the as-yet-unspecified asteroid is brought to lunar orbit – an estimated six-year trip – the robotic ARM craft will test out a “gravity tractor” technique of moving the asteroid without touching it by maintaining a specifically angled low-altitude orbit. If successful, it could be a non-destructive method of altering the trajectories of NEOs that might otherwise one day be on collision courses with Earth… or even a way to safely bring element-rich asteroids closer to Earth where they could be easily mined for resources. And of course astronauts will be gaining valuable experience about long-distance spaceflight operations as they perform tasks during the human portion of ARM while in lunar orbit, using the capabilities of the new Orion spacecraft and SLS rockets. ARM is planned for initial launch in the 2020s. Find out more about ARM here, and also read this well-written article about ARM on Discover Magazine by Corey Powell. *The other option on the table was “bagging” an entire asteroid and bringing it back to lunar orbit. So, my question/comment is this – to what level of accuracy do we know any asteroid’s mass and therefore, be able to calculate how much mass to remove to alter an otherwise undesirable trajectory due to the change in mass. I would have to imagine if we have an even semi-accurate sense of its mass, we might be able to do something without it being too difficult or dramatic. ARM won’t be taking a very large boulder, so any change in mass should be negligible. and yaw; right stick pitch and roll), you may have some challenging moments the first few times you try it, but you will get the hang of it with a little practice.